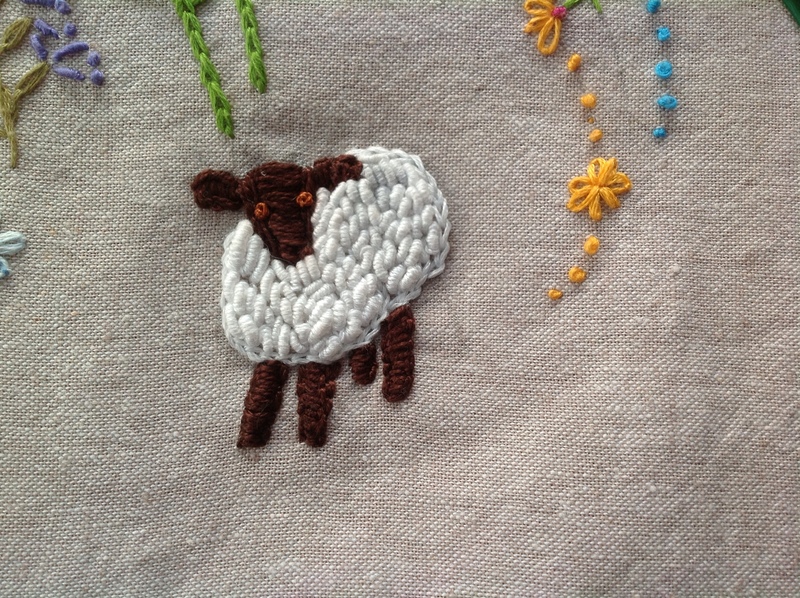 This entry was posted in Emboidery and tagged Bullion Knots, French Knots, Sheep by Tabatha. Bookmark the permalink. Thanks for the kind words Janette, have you jumped on the stitching bandwagon yet? LOL! Agree with the others that no eyes are necessary. I was about to suggest doing x’s but then your sheep might look like it’s dead or stunned. Hee, hee, X’s for eyes, that WOULD be funny! We’ll see how she looks without eyes.